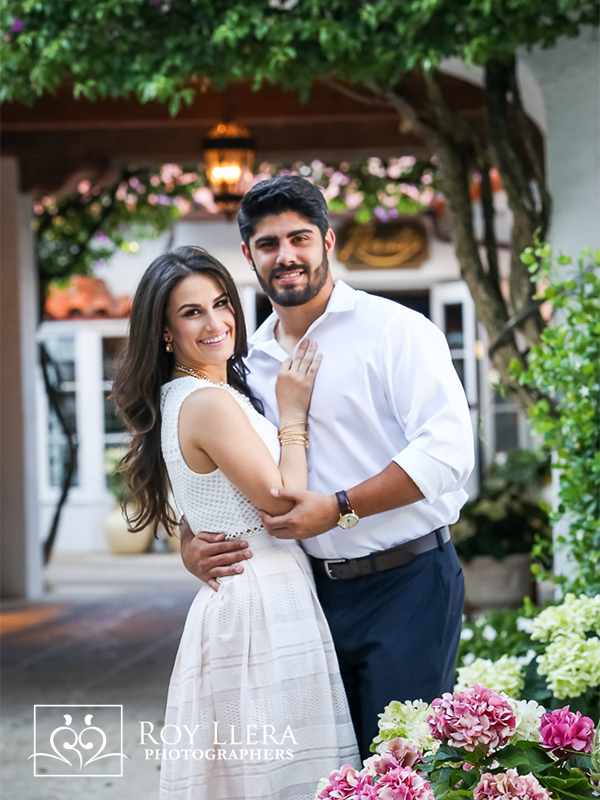 Home » Why You Should Have an Engagement Session. | Sarah and Steven Had One! If you’re engaged ~ congratulations! It’s an exciting time but also one filled with questions to be asked, your wedding planning skills put to the test ~ so much to do and where will you find the time? 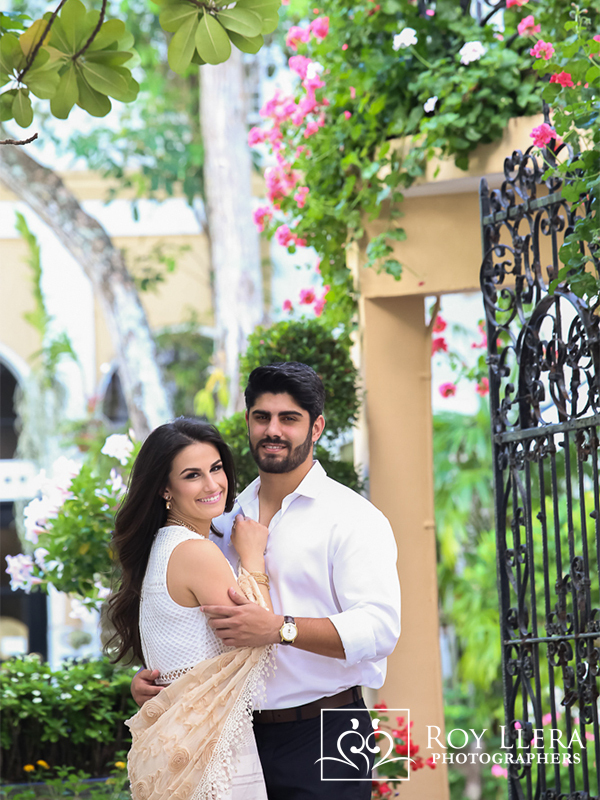 As a Miami wedding photographer with over 25 years of wedding experience, I wanted to share some ideas with you about having professional photos taken now that you’re engaged. 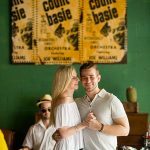 Why should you take the time to do an engagement session? First of all, choose your wedding photographer and plan the session. 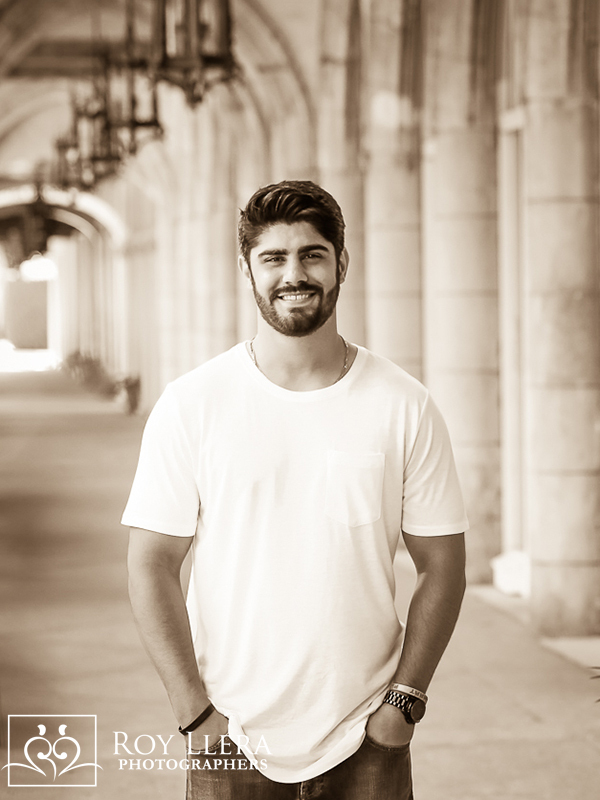 This will afford you the opportunity to connect with your photographer on a much deeper level. When I do a session, it usually lasts 2-3 hours and I am making mental notes of your personalities, how you interact with each other ~ details that are unique to the two of you. These notes will serve me well on the wedding day as I want to make sure that I am capturing who you are! I can’t tell you how many times I’ve had a Bride share with me how her fiance dreads taking photos! But an engaging engagement session experience can melt those worries away. It instills confidence in being in front of a camera and in your photographers abilities. Your families will delight in the images and, indirectly, I’ll create an impression and bond with them because their love of the photos will translate into trust and confidence in the photographer. This all results in better photographs on your wedding day! 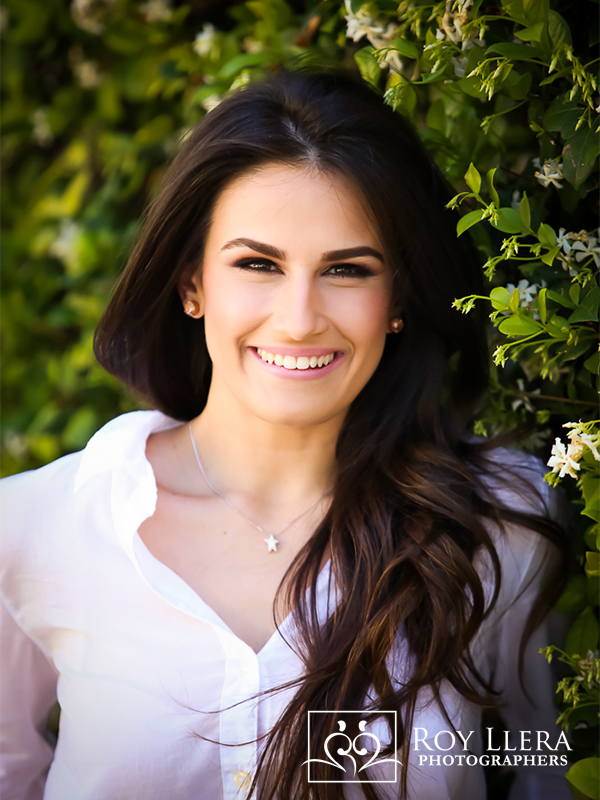 Quick tip: Plan on coordinating with your hair and make up for your session. It’s a great opportunity to have a dry run and see how they do! 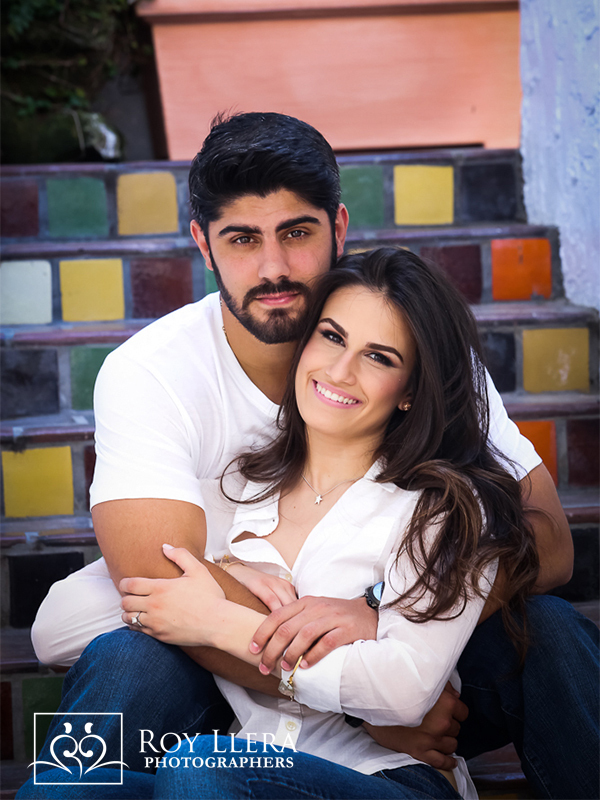 Now I’d like to share with you a great couple and a few images from their engagement session. I can tell that Steve is going to be a great Dad…he knows how to play! Sarah is lovely! 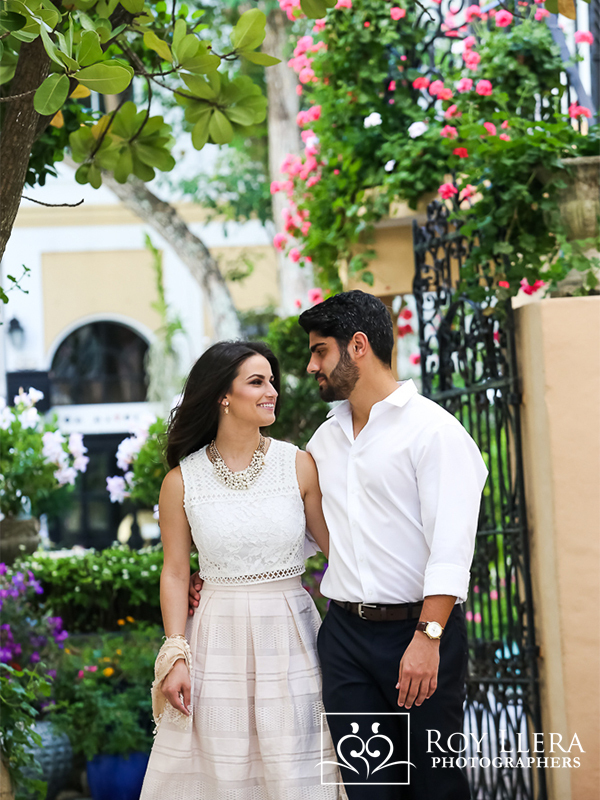 When photographing a couple for an engagement session, I make sure that we do some individual shots as well. This would look great on Steve’s desk at work! Now here’s Steve in normal guy garb. We had the session on one of America’s premier shopping streets ~ Worth Avenue in Palm Beach! Steve had nothing to worry about on this day as Tiffany’s was closed! But if body language is anything, I have a feeling there’s a ‘Blue” box in Sarah’s future! This street is one of the most “iconic” streets in America! With amazing architecture to frame this amazing couple. There are wonderful details in the small courtyards, known as “Vias”, that are as hidden gems throughout the shopping district. These sessions are not rushed and are designed to connect with me and visa versa! You can see that they had time to change outfits several times. We finished the day with some sand in our toes and the Atlantic Ocean as a backdrop. So romantic! I can see this image as a great “Save the Date”, perhaps with printing on the left over the water. 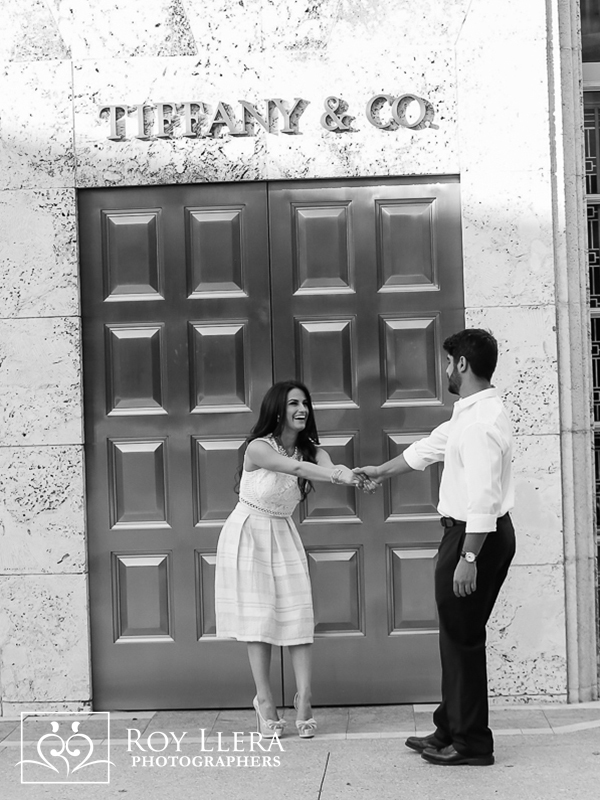 Now how about an engagement session with me! I promise you that it won’t feel like a photo session but more like a relaxing day hanging out and getting acquainted!